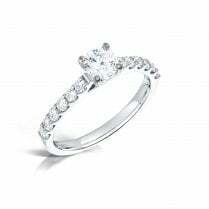 Contemporary Princess cut diamond single stone engagement ring with split details on shoulders. 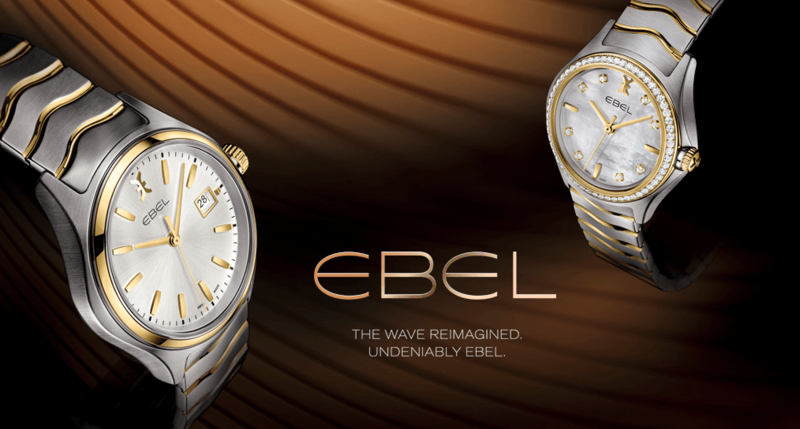 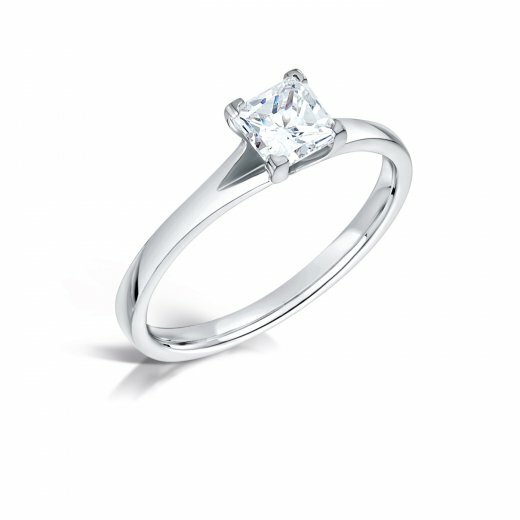 Designed & Made in our Jewellery Quarter workshop in Birmingham. 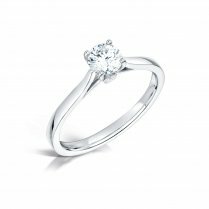 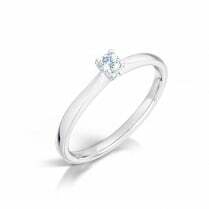 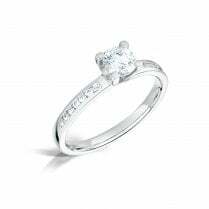 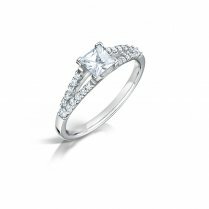 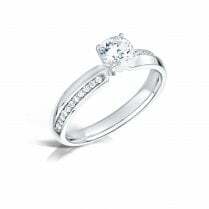 At Clearwater Diamonds we use only the highest quality diamonds in our jewellery which are each individually selected by our in house Qualified Diamond Grader.